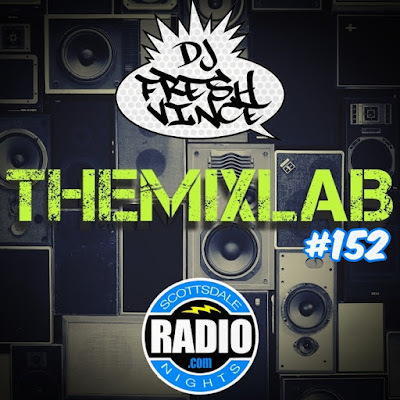 Thanks for your support to THEMIXLAB Podcast! After 8 & a half years running, the 150th episode has finally arrived. 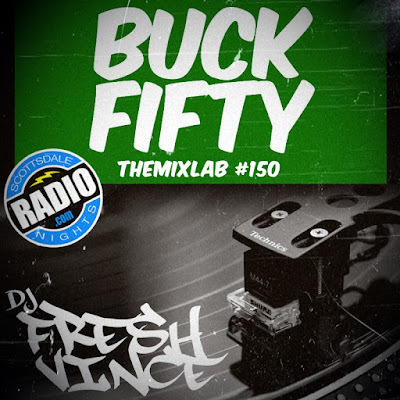 Of course, this features a new mixtape “Buck Fifty” by yours truly (DJ Fresh Vince). 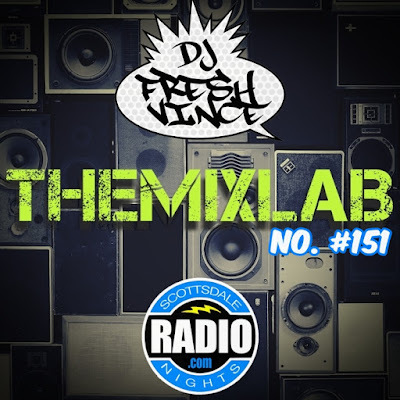 This mixtape is packed with Classic Hip-Hop, Funk, Club Hits, Remixes, R&B, and Top 40. I want to give shout outs to DJ Area4, DJ Phlava, Scottsdale Nights Radio, Mixcloud, and Podomatic. I also will like to thank the other DJs that contributed in the past: Jnx The Kemist, Les735, DJ M2, Arias, and Mister Herman. 03. A Tribe Called Quest - Can I Kick It?